-- Best of 1 format. -- Best of 3 final. -- Best of 3 format. -- Best of 5 final. -- 5 Winners of LAN Playoffs. -- 1 Winner of rest of SEA. 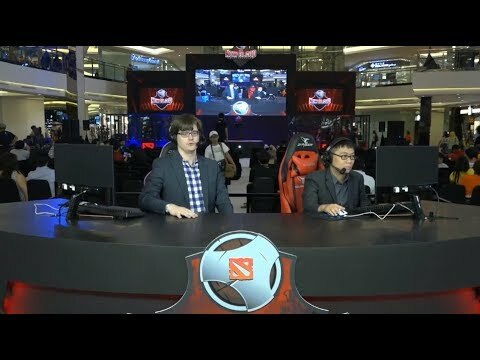 818 Reverse Heaven have been crowned champions of the New Blood Championships Malaysian qualifiers and will represent the country at the event LAN finals from Jakarta, Indonesia. LGD.Forever Young made an absolutely breathtaking showing at The International 7 just a few weeks ago, and Tue 'Ah Fu' Soon Chuan was there to assist them to a 3rd place finish. 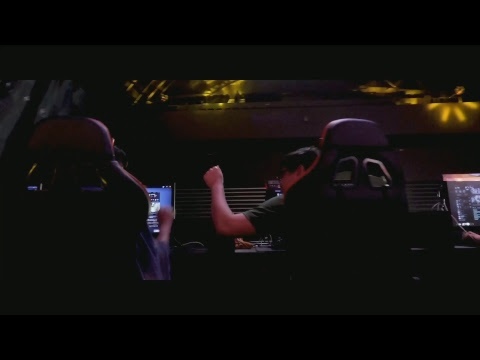 Sccc Interview: "If you want to be a pro player, do it wholeheartedly"
Runner up at The International 2017 with Newbee, Song 'Sccc' Chun was one of the most important pieces in his team success this year in Seattle. Genesis Esports has been set as the replacement team for 818 Reverse Heaven to represent Malaysia in the New Blood Championships LAN in Jakarta, Indonesia. The Malaysian qualifier for the New Blood Championship is over and a representative from the region has been decided. 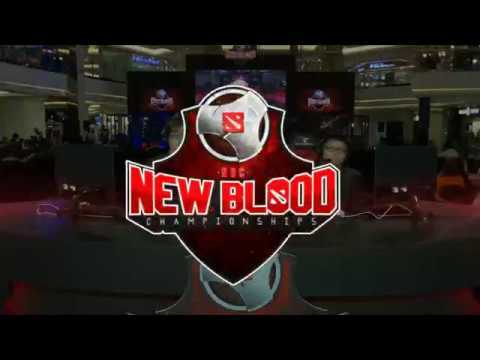 The New Blood Championships is exclusively targeted at amateur players from all Southeast Asia, and it comes with a generous $40,000 prize pool, three tournament stages and a shot at breaking into the professional scene.